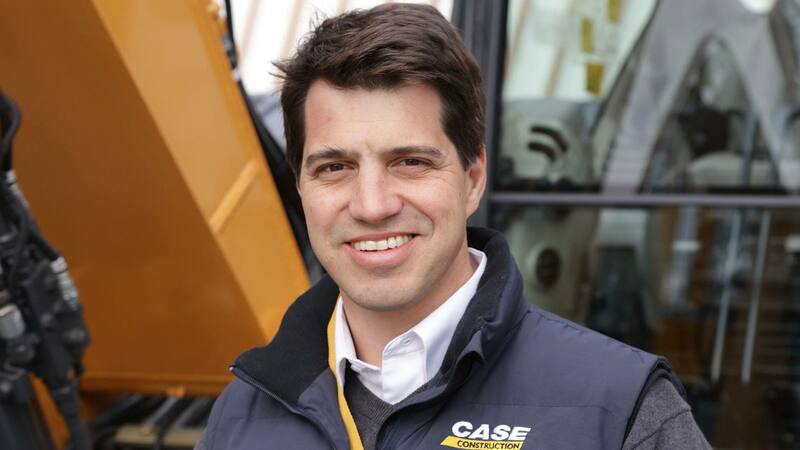 CASE Construction Equipment launched today the all-new C Series mini excavator line with 6 models ranging from 1.7 to 6.0 tons. These are the first products of the new range, which will be extended with additional models during 2017. The new C Series raises the bar compared to the previous range, with better performance, a rich array of features, and even greater comfort and safety – all contributing to outstanding productivity. 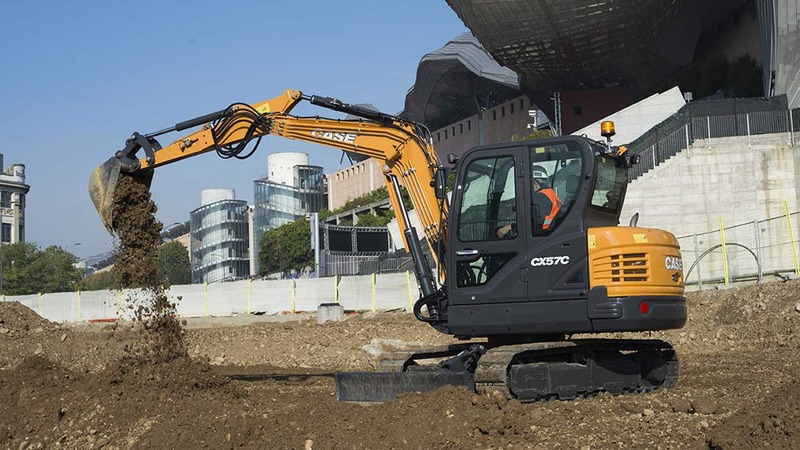 The brand new C Series mini excavators are the first products resulting from the brand’s strategic alliance with HHI. 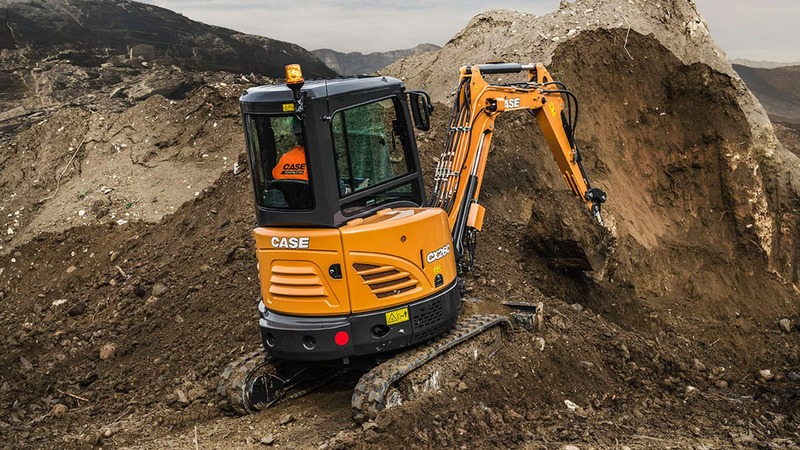 The 5.7 and 6.0 ton models being launched today are produced at one of the partner’s facilities, while the CASE Excavator Hub in San Mauro, Italy, assembles the four new models below 5 tons for markets worldwide. 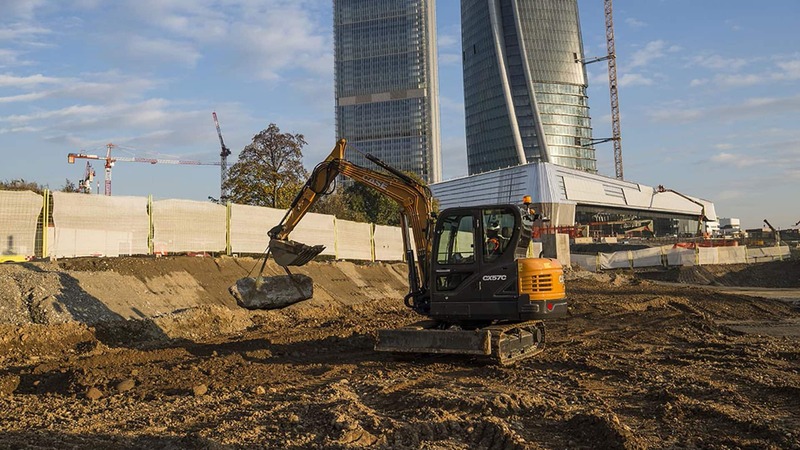 The C Series mini excavators are designed for performance and reliability, with components sourced from the best, world-class Japanese suppliers. The proven engines and hydraulic system deliver more power, raising the machines’ performance. Five of the six new models comply with Tier 4 Final emission standards. Safety is a priority with CASE and the C Series makes no compromise in this respect. 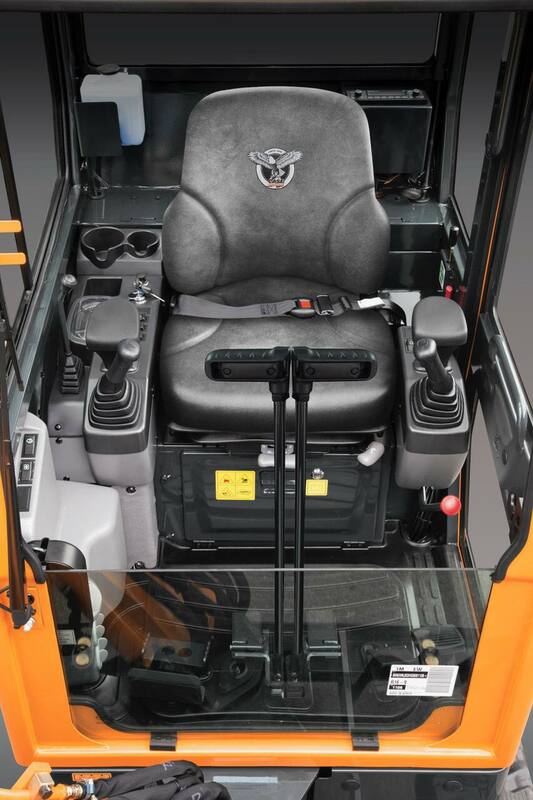 Safety features include ROPS, TOPS and FOPS compliance, emergency stop switch, travel alarm and object handling kit. The safety valves prevent loads from slipping in case of hose failure. The pilot system with accumulator enables the operator to put the attachment down safely even when the engine is off. The double-flange rollers minimise the risk of detracking and improve stability. The outstanding all round visibility and rear view camera further enhance safety on the jobsite. For customers looking for the best machines to work in confined spaces, these two models offer the solution. The CX17C delivers productivity, comfort and safety without equal in its category. The CX18C stands out for powerful performance, working range and all the features it offers in this highly competitive segment. These two models stand out for their compact dimensions which enable them to work efficiently with the greatest agility in the tightest spots. They feature hydraulically retractable tracks with inner routing of hydraulic hoses. When the tracks are retracted, the machines are less than one metre wide. The CX17C features a Zero Tail Swing design, which ensures there is no risk of hitting an obstacle with the back of the machine when swinging, it can work effectively and safely in the most confined spaces. The CX17C and CX18C waste no time in getting the job done. 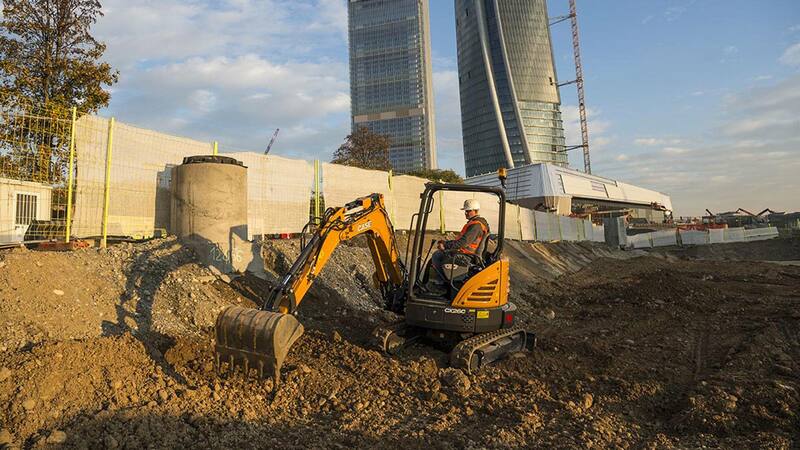 The powerful hydraulic flow delivers outstanding digging efficiency – 5% higher than the previous models – and fast cycles. The auto shift-down function on the CX17C, which optimises traction and speed and the joystick controlled auxiliary hydraulics enable the operator to get the job done even faster. The 2.6 and 3.7 ton models stand out for excellent working range, best-in-class reach and dig depth and ample boom swing angles. They are available with a choice of long and short arms, which deliver a maximum dig depth of 2,645 and 2,420mm respectively for the CX26C, and 3,440 and 3,135mm respectively for the CX37C. These two models come with a rich offering of features: in addition to the choice of arm length, they are available with additional counterweights and rubber tracks. Steel tracks are also available on the CX37C. The standard equipment includes an emergency stop switch, pilot system with accumulator, two-speed travel with auto shift-down system, a foldable boom swing pedal, standard ESL anti-theft system, centralised greasing inlet and waterproof digital instrument cluster. 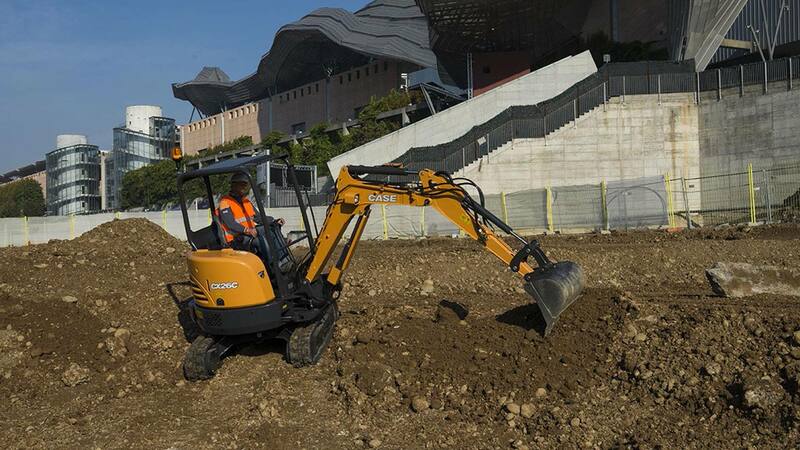 The first and second joystick-controlled auxiliary hydraulics make it possible to use a wide variety of attachments – a wide integrated range of attachments is available for these highly versatile models. The two models at the top of the new range stand out for their best-in-class engine power and lifting capacity and comfort features. These include factory readiness to accommodate the latest technologies that make the operator’s job easier. 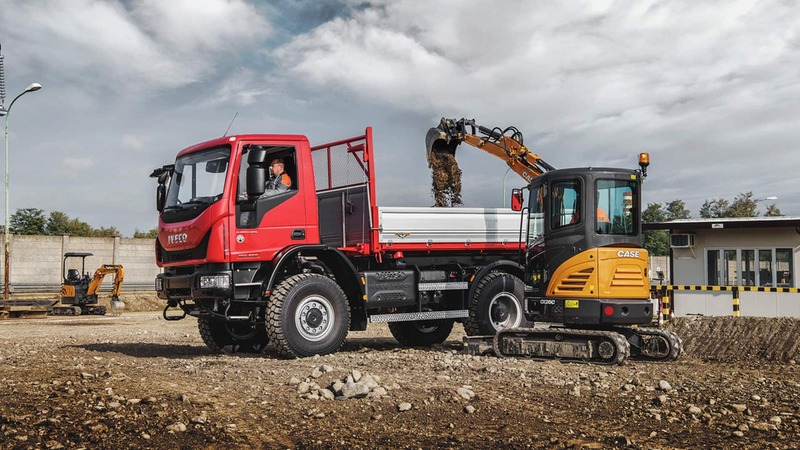 It all adds up to ultimate comfort for the operator, who can concentrate on getting the job done efficiently and productively with minimum fatigue. The 5.7 and 6.0 ton models feature the best instrument cluster on the market with a multi-colour, 5.7-inch LCD touchscreen. The convenient hands-free system with USB and AUX ports, SD card reader and 12V power outlet make it easy to integrate most modern mobile devices.